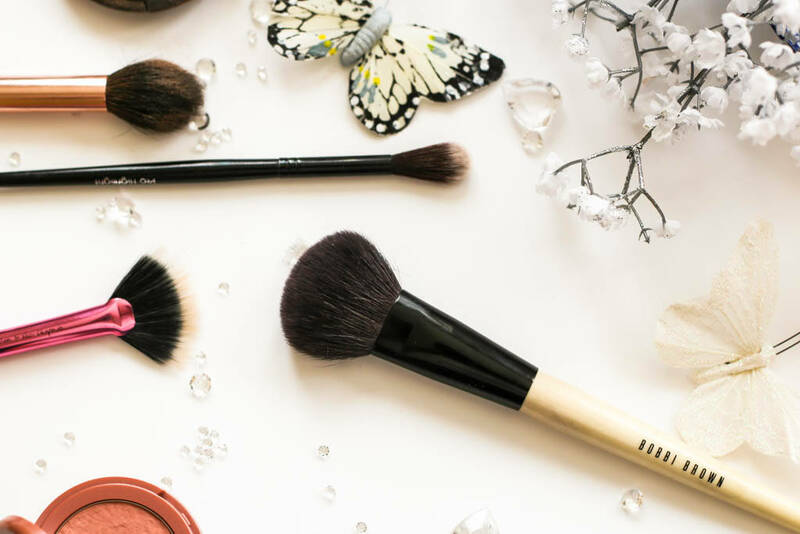 Welcome to my second instalment of the Makeup Brush Edit where today I’m talking about my favourite brushes for blusher, highlighter and contour. 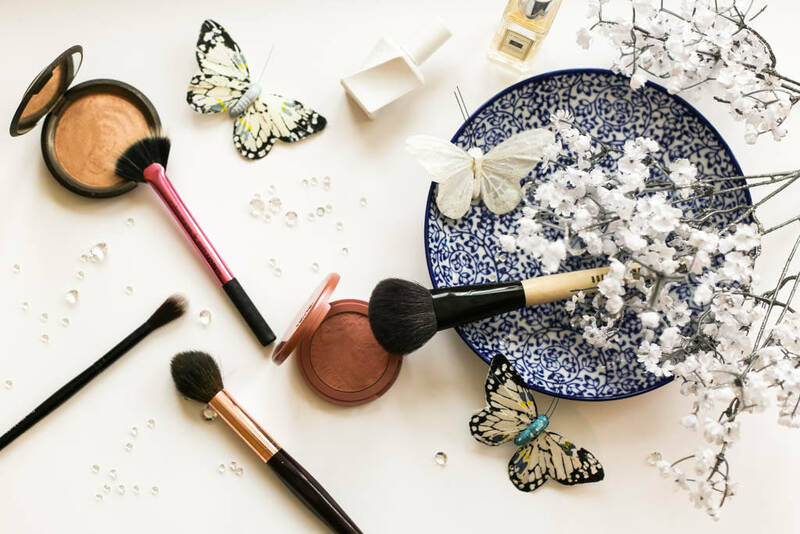 If you didn’t get a chance to read the first instalment which covered the brushes I use for foundation, concealer and powder, you can do so here. I always find it surprising when people say they don’t use blusher. For me it’s an instant pop of colour that helps you look far more awake than you actually feel and a step I never miss. 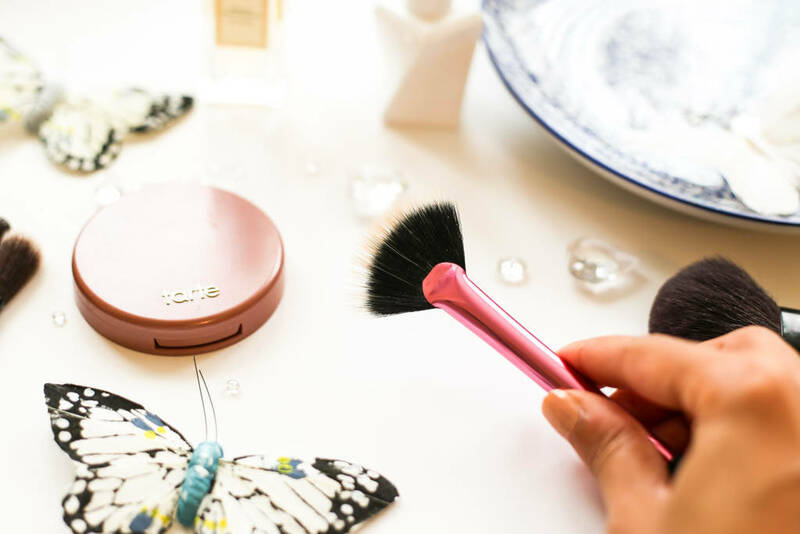 My preference has always been powder blushers and this Bobbi Brown Blush Brush picks up just the right amount of product to ensure you get that healthy flush without overdoing it. At first I felt like it was too big, but its dome-shaped face targets the right area and you can use it at different angles to get your desired effect. This is very expensive at £35 but more than paid for since I have been using this for over two years. 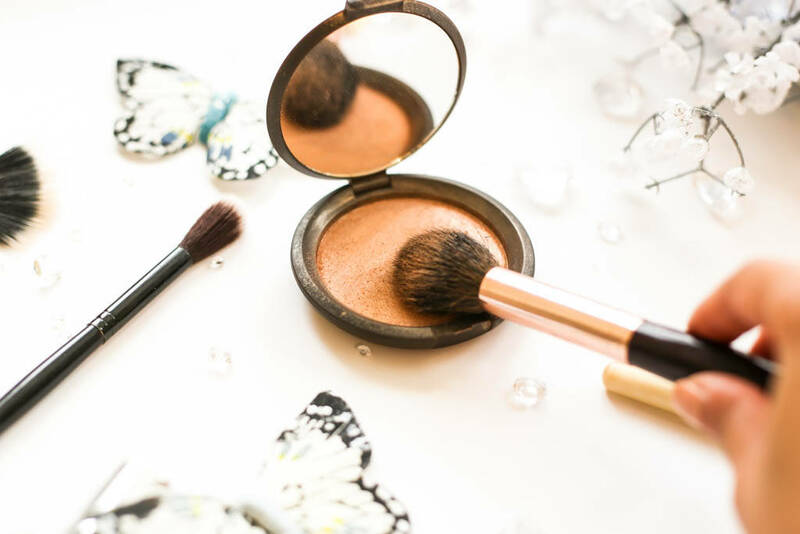 For that oh so important process of adding highlighter, a less dense but not overly fluffy brush is always best as you want it to pick up the right amount of product but be soft enough to impart a subtle glow to the high-points of your face. But nothing too big either as you don’t want highlighter everywhere! I recently bought the Artist of Makeup Zukreat Cosmetics Pro Highlight Brush at £13 and I love it. Not an obvious choice or indeed a brand I am particularly familiar with so the purchase was on a bit of a whim. Luckily it works wonders and the size is just perfect. When I want to go even more subtle with highlighter then this Real Techniques Fan Brush, which is available in their Sculpting Set for £10.99, is good too. I don’t use it very often but it feels very fancy using this sort of brush and I avoid looking like a glitter ball when I’m using a highlighter that really packs a punch. Contouring is something I reserve for special occasions and I spoke about my favourite brushes for contouring here. 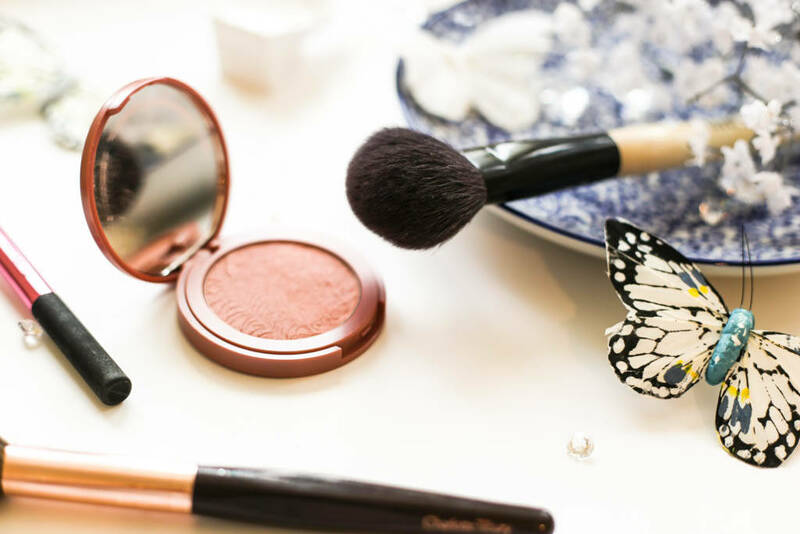 I’m turning to the Charlotte Tilbury Powder & Sculpt Brush more of late, which is super sleek and luxurious looking (of course it would be if it’s Charlotte Tilbury). Priced at £35 this sits perfectly in the hollow of the cheekbones and the tapered end makes it perfect for highlighting too – a dual purpose brush for sure.